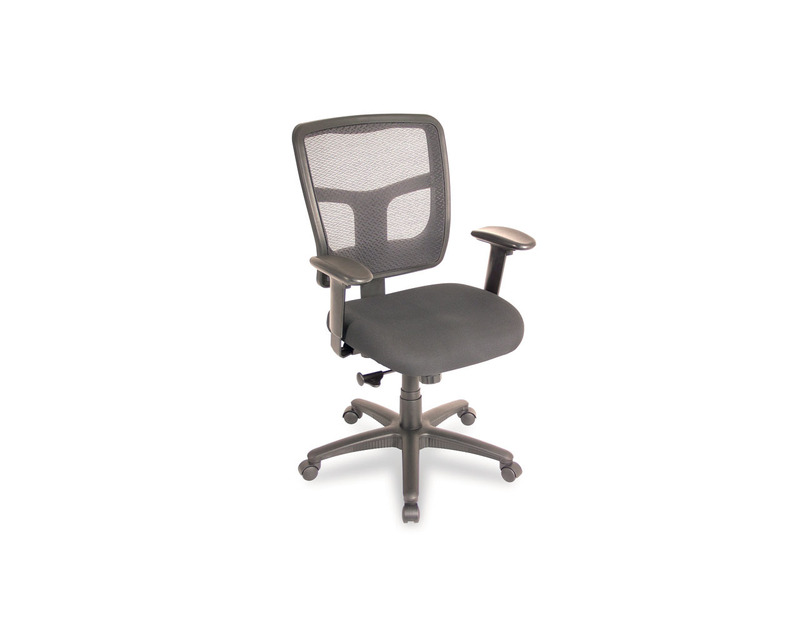 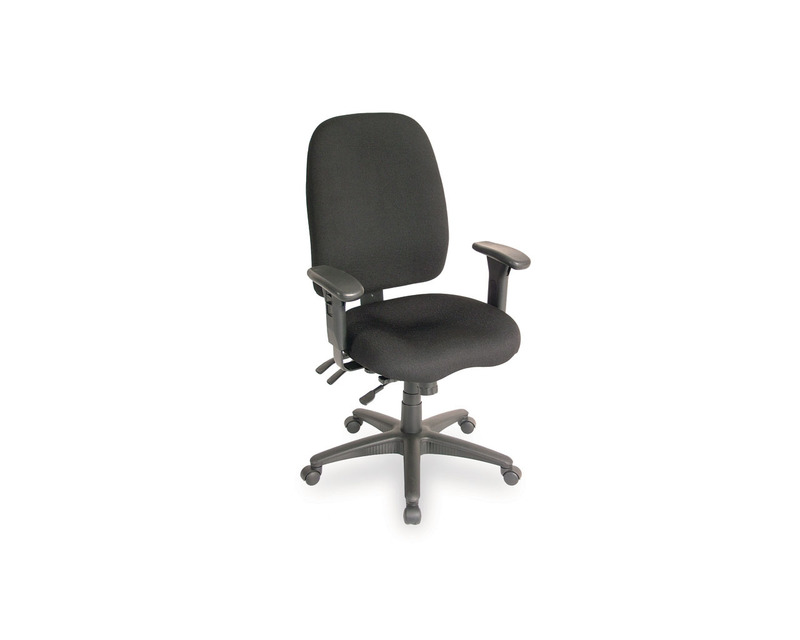 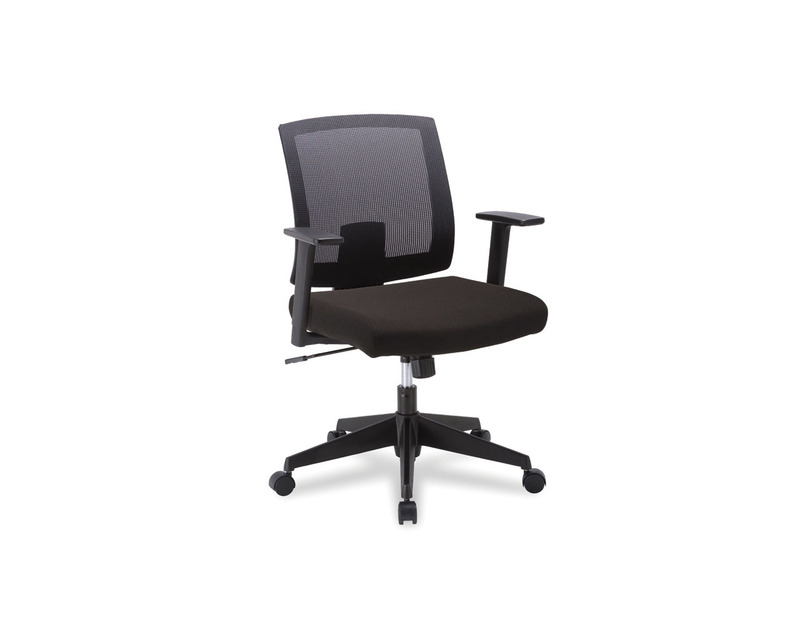 Task chair with tilt seat and back, in Black fabric. 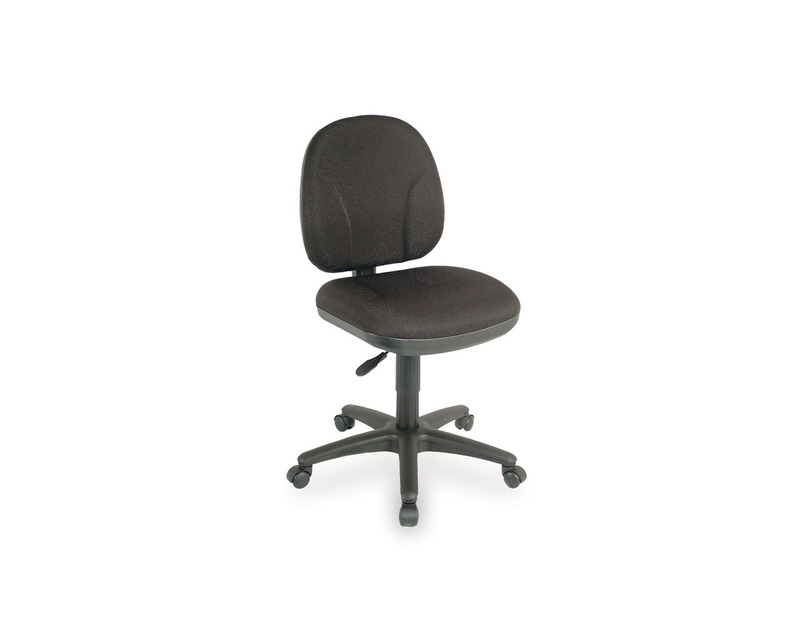 Cash & carry at Source Saskatoon only; please contact store for availability. 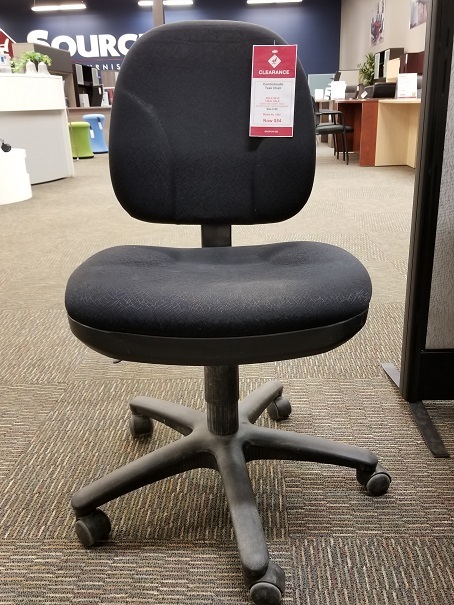 Available in the following store: Saskatoon.